Temp Home - Retreat Insider To travel is to take a journey into yourself. 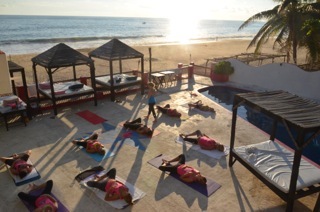 Yoga practice in beautiful places to inspire authentic experiences. We're on retreat...Certain sections of our website are under construction. If you're in the Toronto area and would like to join Kathy for a yoga class, please check the schedule.